The Prophecy has a new look. The author has a new name. But you can still count on her awesomeness! 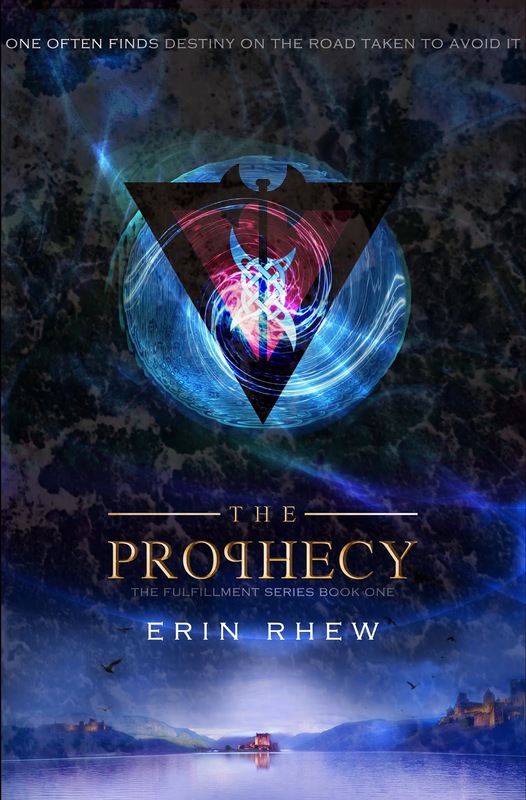 Check out THE PROPHECY, book one in the Fulfillment Series. You can pre-order book 2: THE OUTLANDERS. Erin Rhew is an author and fitness trainer. Since she picked up Morris the Moose Goes to School at age four, she has been infatuated with the written word. She went on to work as a grammar and writing tutor in college and is still teased by her family and friends for being a member of the "Grammar Police." In her free time, Erin enjoys acting, running, kickboxing, and, of course, reading and writing.